The technology that’s available today is changing how the workforce works. And long-term care and senior living communities, although typically known for lagging behind the times when it comes to adopting tech, have started to take note. Specifically, many are restructuring their process for getting new hires acclimated. Advancements in technology are allowing senior care organizations to create better onboarding experiences that offer the perfect mix of training, education and fun. And why does that matter? 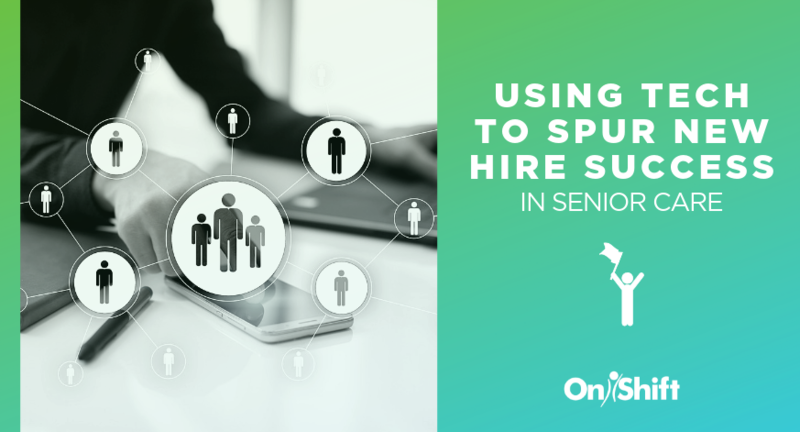 Because 40% of employee turnover in senior care happens during the first 90 days on the job. That’s solid proof that providers must take steps to offer a structured, more engaging onboarding process. Data shows us that if you can retain employees past this critical point, the chances of keeping them for a year or longer goes up astronomically. Here are a few technologies that are helping to build a solid foundation for new employees and leading to less turnover in the first 90 days. What’s the best way to find out how things are going for a new hire? Ask them. Automated surveys that are sent to new hires at regular intervals offer valuable insight into their job satisfaction. It allows them to voice their opinion and your management team to take corrective action to fix any problems. 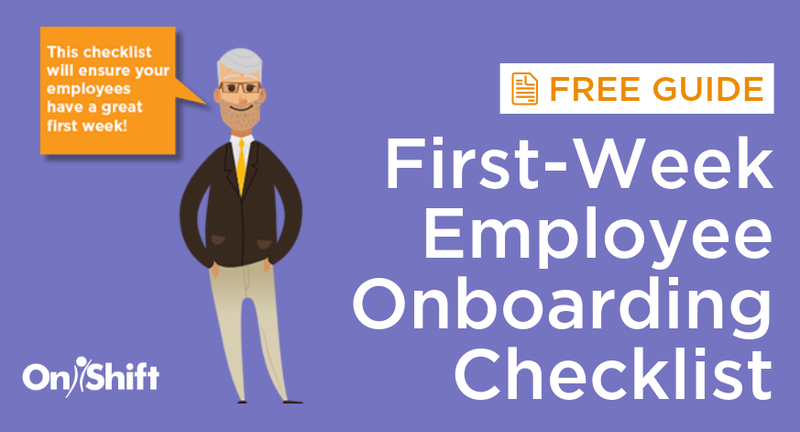 As a best practice, don’t just check in with these new hires once during their first 90 days. Look for a solution that automatically sends surveys after their first day, first week, second week, and then on a monthly cadence thereafter. Gamification can be extended past onboarding and into day to day tasks with rewards and recognition platforms. After all, they say what's recognized gets repeated and the best way to encourage good performance is to directly tie rewards to them. 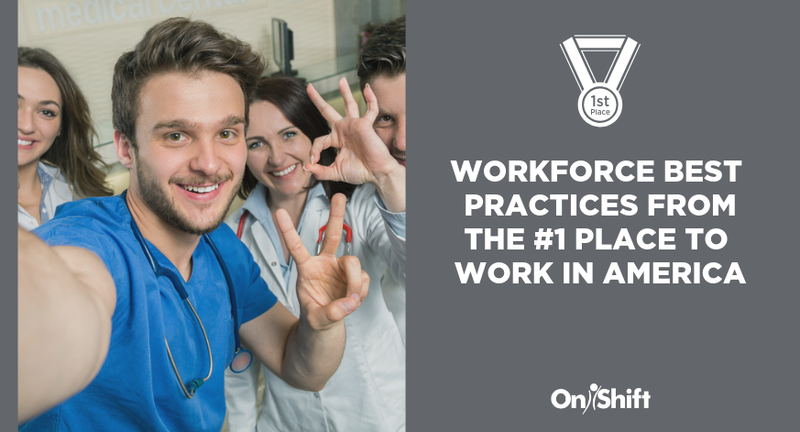 Software on the market today offers providers a systematic way to reward employees based on key performance indicators like not calling off, punching in and out on time and going above and beyond to provide quality care. 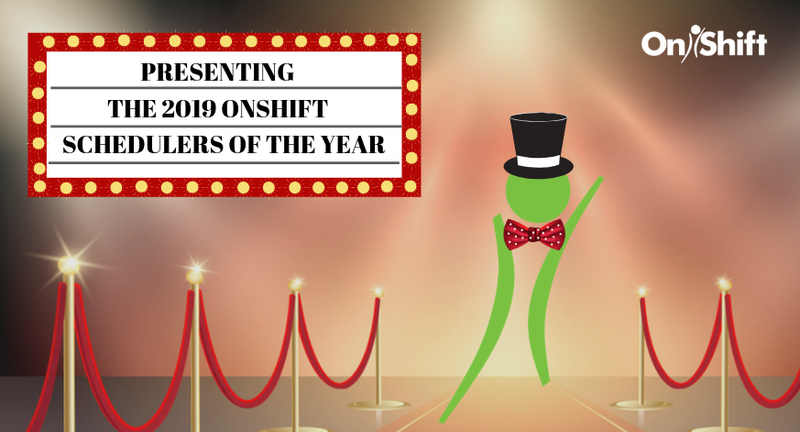 Employee engagement software like OnShift Engage offers the insight providers need to fix poor behavior and applaud good behavior early to build lifelong habits. Online video training has been growing in popularity for onboarding employees for some time now. Many of these platforms leverage AI to engage employees via a personalized learning experience and can accommodate a variety of skill sets. Most importantly, managers can use analytics and insights to determine the engagement levels of workers and fine-tune training videos for future onboardings. It’s no secret that many hourly workers are financially stressed, living paycheck-to-paycheck and unprepared to cover a large, unexpected expense should it occur. We also know that financial stress has the ability to hinder job performance and employee engagement. Providers are taking advantage of employee financial wellness software that not only provides access to earned but unpaid wages, but offers free financial advice and tips to keep them on track. Giving employees financial peace of mind shows you care about their well-being and boosts their engagement right off the bat. Engaging and monitoring employees on the third shift can be a real challenge for senior care providers. Video conferencing solutions can help management connect with these workers face to face to build personal relationships and check on their progress. This technology even allows managers to conference in third-shift employees during regular team meetings when they might not be in the building. Washington Odd Fellows Home is no stranger to the stellar results tech can have on employee engagement.